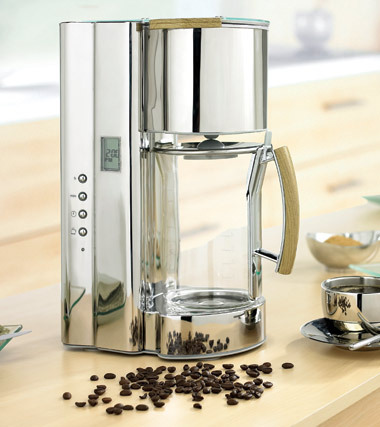 I love this coffee maker. I have the matching toaster and pannini maker. Where can I get this thing? Seems to only be available in Europe.